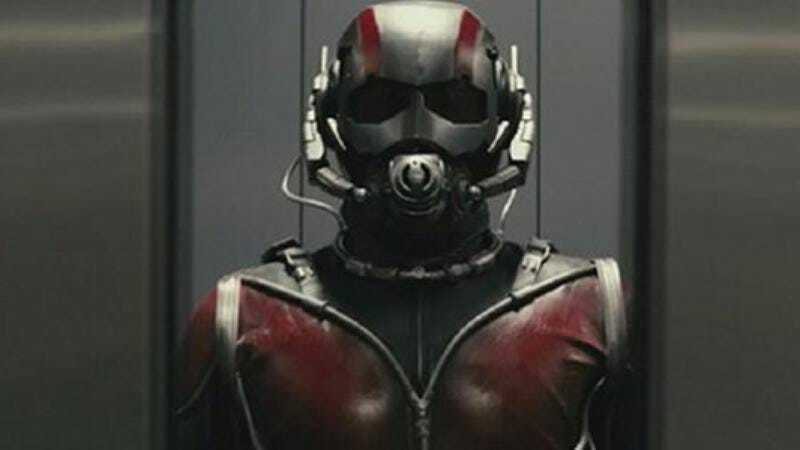 Ant-Man has been an uphill battle for Marvel Studios. The project has been marked by a slew of production problems, including the biggest development of them all: Edgar Wright’s conscious uncoupling from the project. As if we needed more reasons to mourn the separation, in a new interview with BuzzFeed News, Avengers director Joss Whedon teased Marvel fans by saying, essentially, that the script woke up like this (flawless). We get it, Joss. We could have had it all. After Wright’s departure from the project, Peyton Reed (Bring It On) joined as the new director, and the script was rewritten by Adam McKay and Ant-Man himself Paul Rudd. Wright and Cornish still maintain story writing credits, but after so many rewrites, it’s unlikely that Wright’s distinct voice remains in the final script.